Between the 17th and 19th of May took place the Google I/O Extended Conference in Mountain View, California. 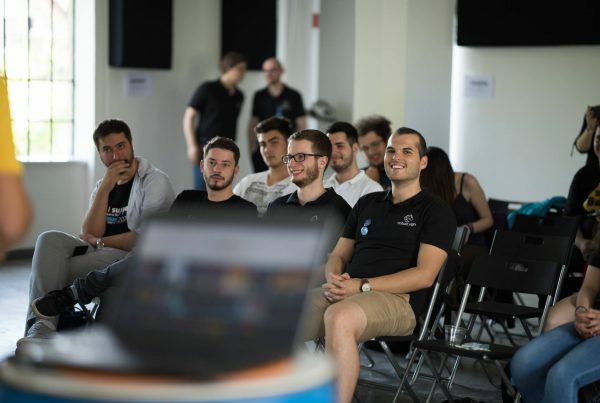 It is a developer festival, where tech people gather to listen to technical talks and participate at the hands-on learning sessions. 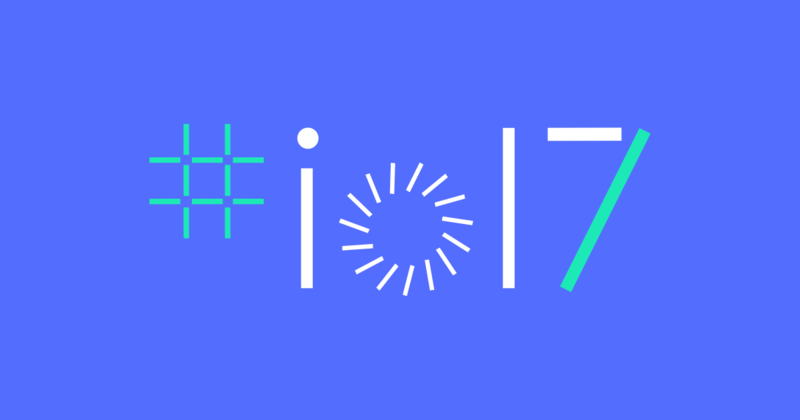 The Google I/O Conference focuses on building web, mobile, and enterprise applications with Google and open web technologies. 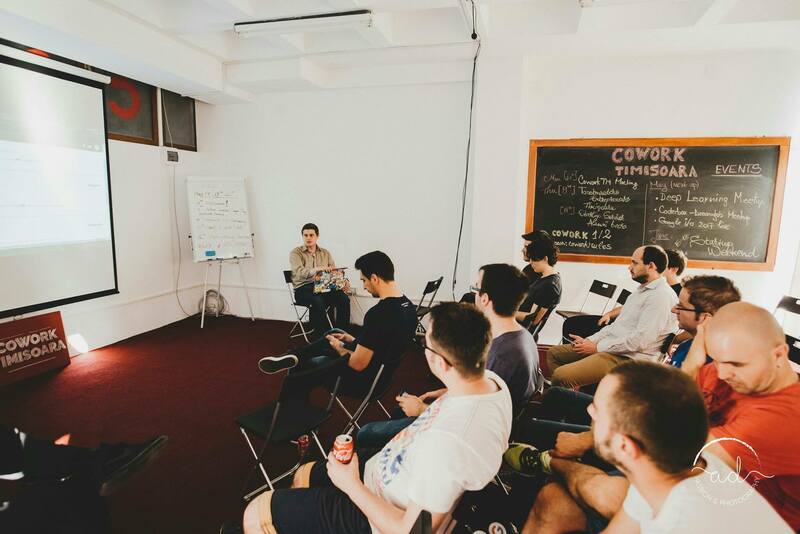 With the help of GDC Timișoara and Cowork Timișoara, we had the chance to gather with the city’s tech savvies in a friendly environment. We watched the live streamings and found out the newest features & insights from Google. 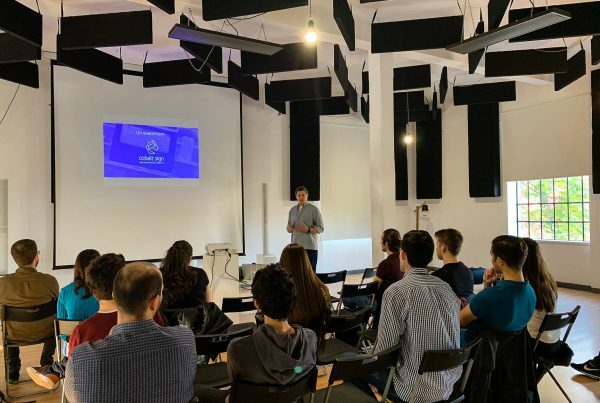 We were happy to participate at the local event and share some knowledge about the Developer Console and Pre-Launch Reports. 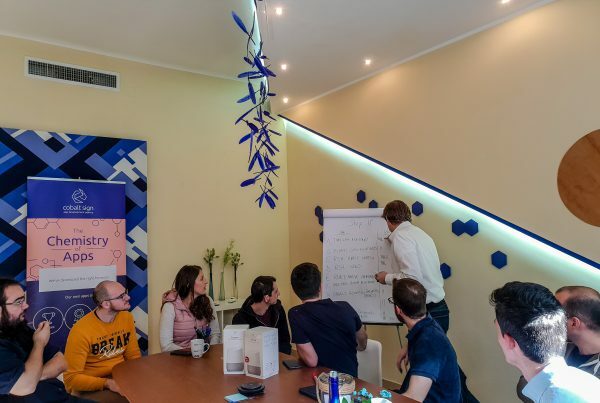 On the first day of the local gathering, Arthur presented the Developer Console & Pre-Launch Reports. He talked about how and why you should use the reports to test your app before the release. Testing your app is as important as coding it. You have to make sure you are delivering the product your users expect to receive. Your apps’ functionality has to be impeccable and in order to achieve that, you have to test your product carefully. Since last year, Google started to make this easier for developers by launching a major update to its Play Developer Console, the Pre-Launch Reports. This feature is available for all the developer accounts on the Play Store. 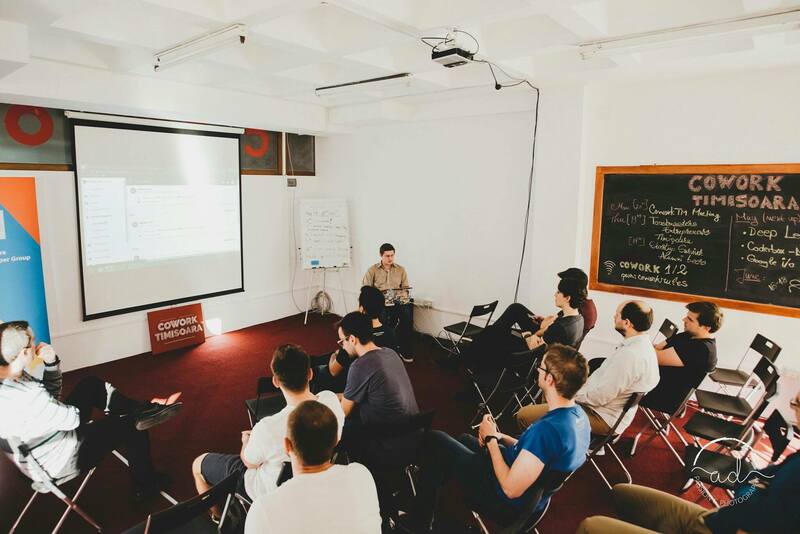 Its aim is to help developers test their app and find out where is room for improvement. Using the reports means that Google will test your app on various devices and will let you know if your app has crashed on any of them. In addition, after testing your app you receive a full report of how many crashes your app has had. You will find out on which devices & Android versions was the problem. Besides all this information, you can view screenshots from the testing and a full description of the crash so you can focus on fixing the issue.